First Android P Developer Preview Released and Now Available! Android P is now available in a first Developer Preview! It’s currently available to the Pixel, Pixel XL, Pixel 2, and Pixel 2 XL. 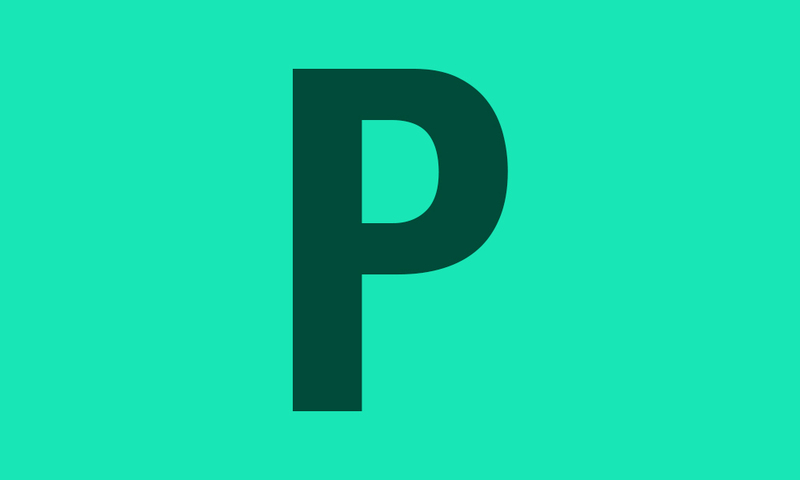 This is the first Android P build and is labeled as an “alpha” release. It’s for developers here, rather than you and I with our daily phones. In other words, you probably shouldn’t flash this as there could be plenty of stuff that is broken. This is not a beta, so this isn’t available in the Android Beta Program. The current schedule for Android P Developer Preview shows a preview 2 arrival in May (at Google I/O), followed by preview 3 in June, preview 4 in July, preview 5 shortly after, and then a stable release in Q3. You can download the Preview 1 images right here. Instructions on how to flash a factory image can be found here.